Luminaries is one of the only salons in Metro-Detroit to offer the KEVIN.MURPHY product line. 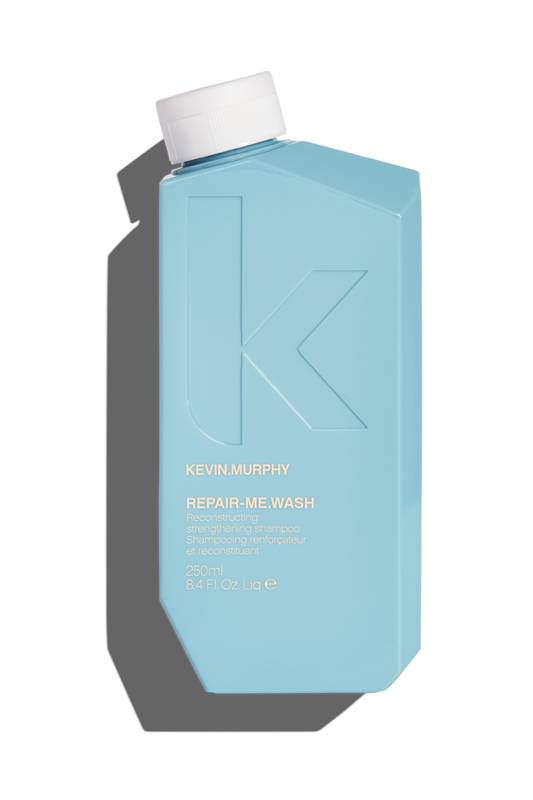 Carrying the same philosophy as skincare, KEVIN.MURPHY products are weightlessly designed to deliver performance, strength and longevity. 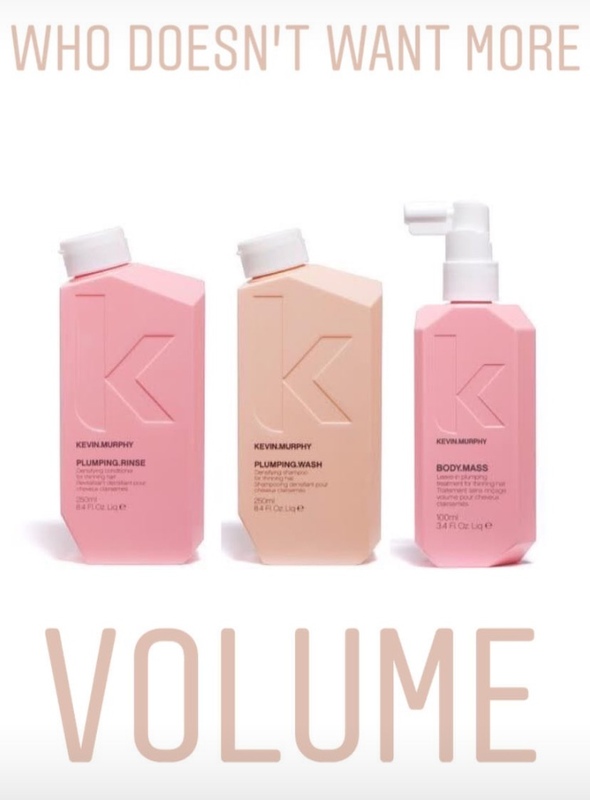 Combining hi-tech scientific knowledge with the best natural ingredients available, KEVIN.MURPHY products provide the tools to recreate high-fashion runway looks in the salon or at-home, while always remaining kind to the environment. 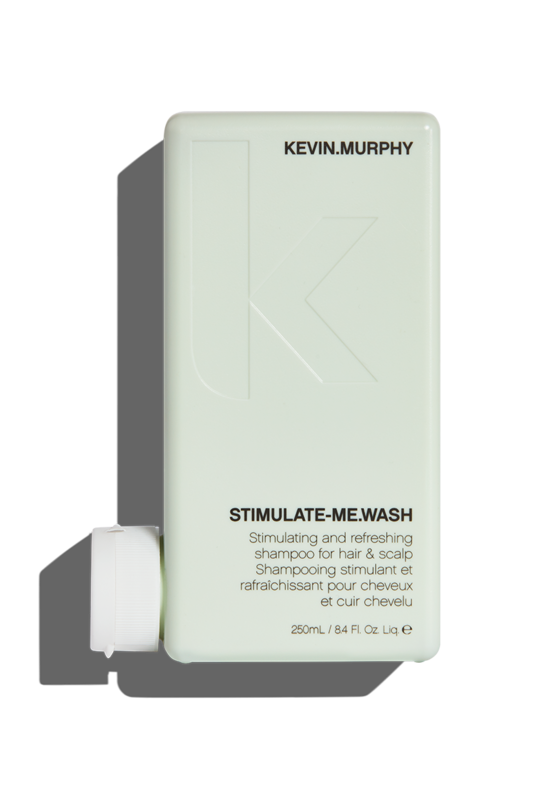 Plump up in all the right places, and take your hair to a whole new level of volume and thickness with PLUMPING.WASH. Created to nourish every strand from root to tip, fine and ageing hair will transform into stronger, fuller-looking locks with renewed strength and vitality. SMOOTH.AGAIN.RINSE. Created to nourish and smooth thick, coarse hair using ion-based cationic technology, Keratin Proteins mimic the structure of hair’s natural proteins to seamlessly smooth and refine where needed the most. This hardworking smoothing conditioner also provides a layer of protection to help seal split ends, and reduces the appearance of frizz. 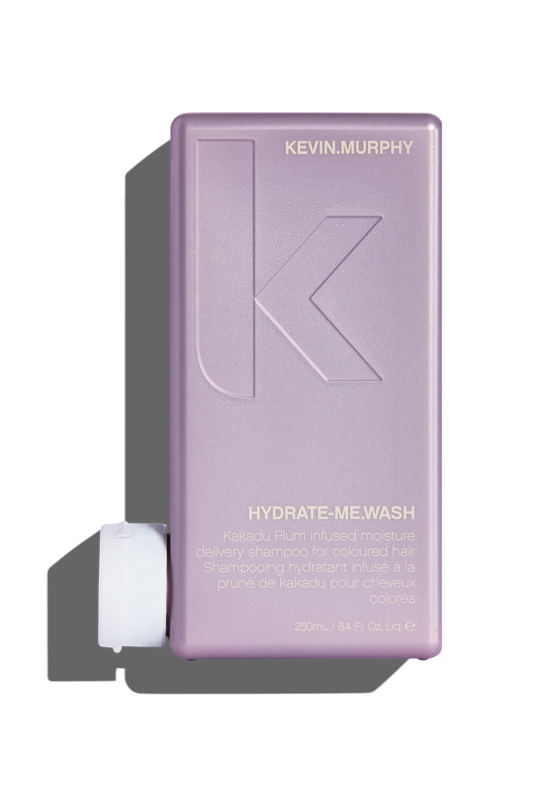 ALL KEVIN.MURPHY products are sulphate, paraben and cruelty-free. Create styles that are out-of-this-world with our weightless ANTI.GRAVITY lotion. This oil-free volumiser and texturiser allows you to create bigger, thicker-looking hair instantly, and will help hold your style in place whether it’s long, short, curled or blown-out. Also helps to control flyaway strands, and provides a lush, oil-free shine. KILLER.CURLS, our antioxidant rich, leave-in anti-frizz defining crème, helps to activate curls while adding essential moisture to throw out the frizz. Don’t let blonde hair become dull and lackluster – treat it to a refreshing burst of SHIMMER.ME BLONDE. Our repairing shine treatment, with colour enhancers and optical brighteners, adds brilliant shimmer and radiant shine to highlighted, blonde or grey shades. Specially selected ingredients from the Australian Rainforest, chosen for their ability to flourish in harsh climates, add elasticity and moisture, while light reflective technology from high-end skincare weightlessly delivers magnificent shine.